Facilitate a new relationship – The rep has no history and you are there to act as a bridge between the company and the client. Take a bullet for the rep – There has been a problem somewhere along the line and now the client is angry. You can only go to this “well of forgiveness” once, so use it wisely. You are there to let them know your company values their business; their satisfaction is a top priority; the rep will handle things from here on out. That’s it. Use your title to open a door – There are some people that simply will not take a meeting unless there is someone from a higher level in the company along for the show. So be it. Keep your rep out in front of the conversation. Say very little and smile a lot. What if you are the subject matter expert? What if this used to be your account? What if your rep is horribly falling down in the meeting and you need to save the sale? All of these could be true. It is still not your place to hijack the meeting. The minute you hand the client your business card and take over the conversation you have effectively neutered your rep. It will take months if not years to repair the damage and it’s doubtful your rep will stick around long enough to make it worth it. 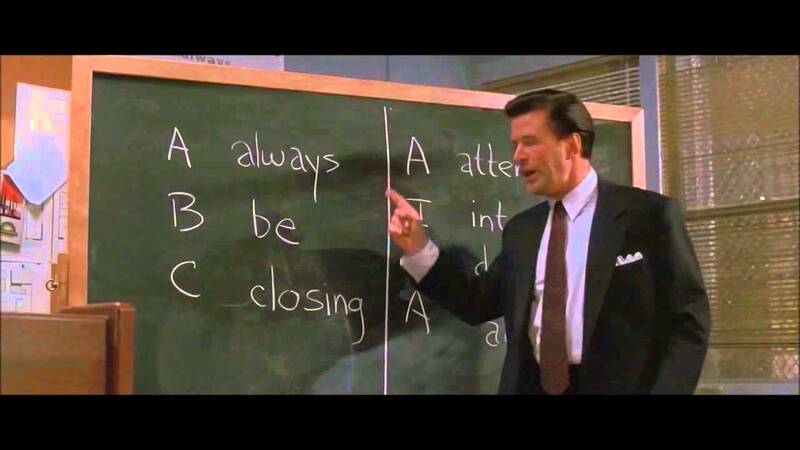 Be available: Smart salespeople are always looking to learn more. If you have good advice to offer, make sure you are around to deliver it. Roleplay: training shouldn’t end when the sales call does. This is the perfect opportunity to work with them on the points you seek to bring out. Block off some time right after the call to role-play on different ways to improve the conversation and the outcome. Be consistent: No one likes to have ideas come out of left field in front of a client. Make sure you both know what to expect from each other before you walk in. Do your job: Salespeople should be spending 80% of their time working on their accounts and opportunities; Managers should spend 80% of their time developing their team and removing obstacles.